Voluntourism is volunteering + tourism. Volunteering in a foreign country will inspire you, it will engage you, and it will empower the local community you work with. It is the best way to fully immerse yourself in a destination. You will connect deeply with the local people, becoming part of the community’s everyday life. You will no doubt be exposed to unique sights, experiences, perspectives, and food that other travelers miss. Voluntourism is a truly rewarding and life-changing way to travel. These trips are just a sample of the kinds of itineraries we can create which feature voluntourism. We compose unique travel experiences that are just right for you. This 11-day trip provides a great mix of cultural immersion, volunteer work, and adventure! A core piece of the experience is a homestay with a local indigenous family, where you will participate in the daily work of the community. 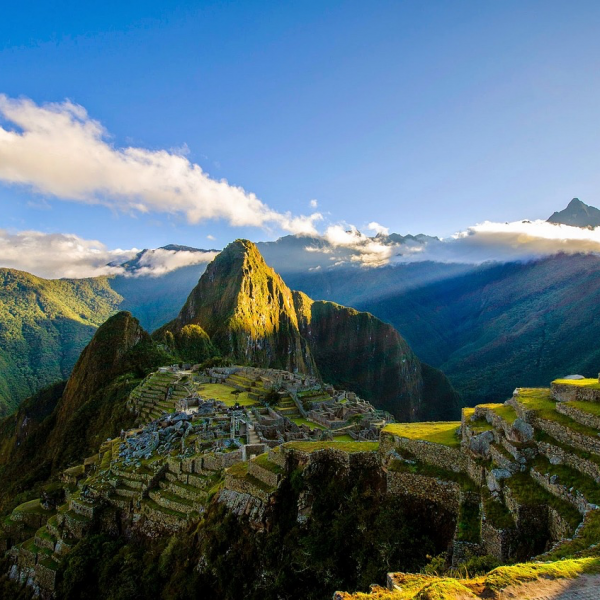 You will also visit Cusco and the Sacred Valley, and trek along the Salkantay Trail to Machu Picchu! This 15-day trip provides volunteer work, a great outdoor experience, and adventure! You will be volunteering your time at the Tortuguero Village and Sea Turtle Conservancy, where you will be helping out at the recycling center and also helping clean the beach for the turtle nesting season. 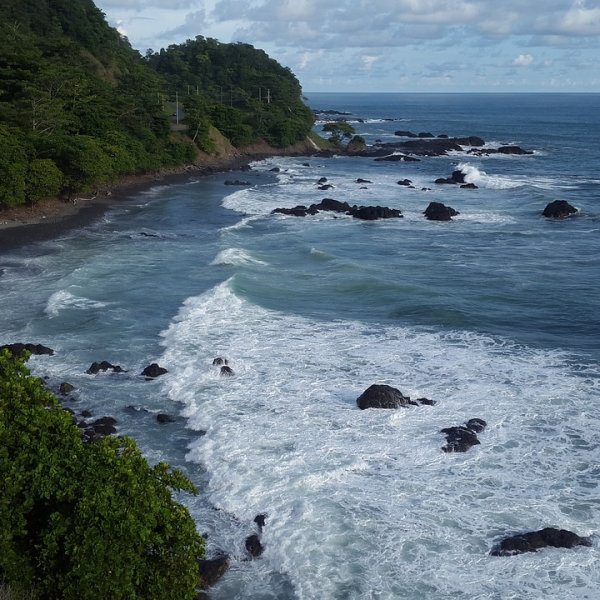 While helping out with a worthwhile cause, you will also be exploring all the natural beauty that Costa Rica offers, and learning about the locals and their way of life. Experience beautiful, authentic Nicaragua like never before - through voluntourism! Get a deep immersion into the nation by staying among the locals for 2 days, contributing to the labor of the local community, learning about their lives, and experiencing all the stories, legends and wisdom that they have to offer. 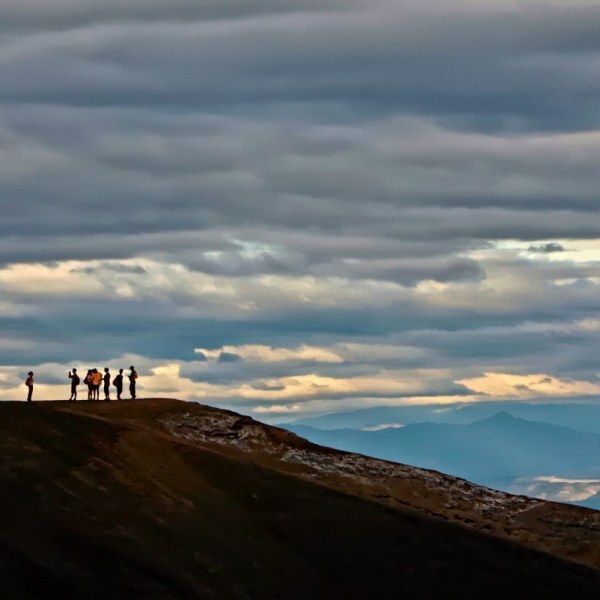 Also get to know the country's nature, culture and history by hiking volcanoes, kayaking on beautiful lakes, touring through Leon and Granada, and relaxing on the beaches of the Pacific Coast.